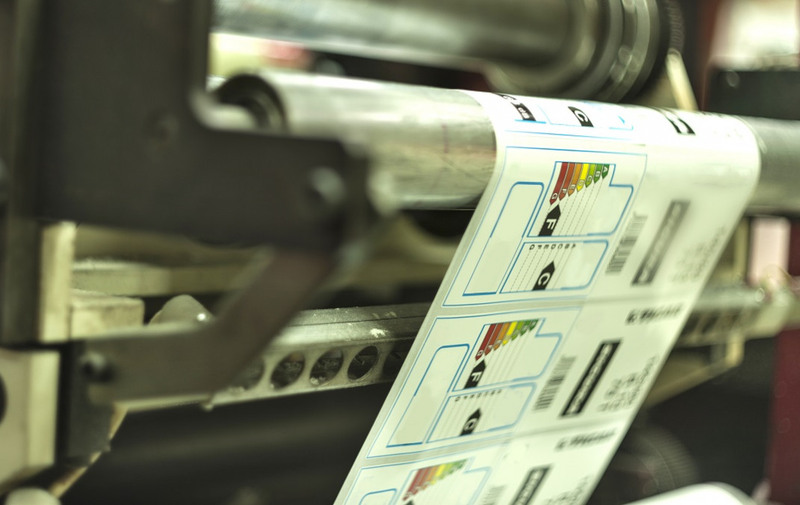 Custom labels are one of the most diverse printed products available. They can be created in virtually any size, shape or color, and can be constructed using a variety of materials, adhesives and coatings. Sometimes referred to as stickers, decals or adhesive tags, labels are primarily used to communicate important information. Printed labels can provide identification, assist with distribution, give instructions, issue warnings, display promotional messages or serve a variety of other important purposes. Plastic – Vinyl, Polyester, Mylar, etc. Subject to Heat, such as a LaserJet? Written on by Pen, Marker, Pencil?